Z-ONE 3 ZONE PUMP CONTROL - NuComfort Supply Inc. The ZSR series is a zone pump and boiler operating control for multiple zone hydronic heating systems. The ZSR series interfaces with low voltage thermostats, or any other low voltage controllers having a switching action. The ZSR series controls up to 6 zone pumps (depending on model selected) and a primary pump. 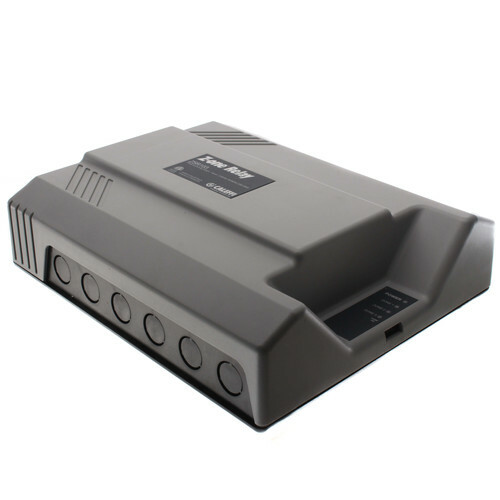 It has LED indicators to provide functional status and easy system troubleshooting.